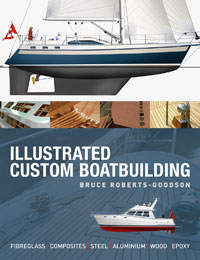 Beware of pirated plans - If Bruce's photo is not on the web site - You will not receive latest updated plans. Please contact Andrew Slorach. Andrew and Bruce have worked together for over 45 years. STUDY PLANS EXPLAINED. CUTTING FILES EXPLAINED. 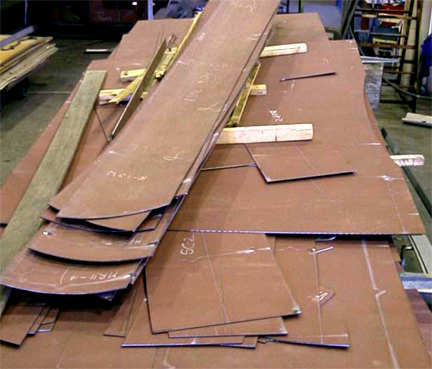 This is a set of parts cut and laid out as they will be assembled into your hull deck and superstructure kit. 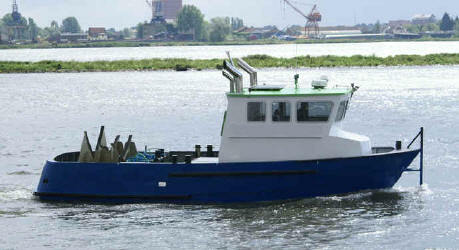 This Euro 1200 Coastworker Workboat was assembled from one of our kits. The layout can be varied to suit your particular requirements. 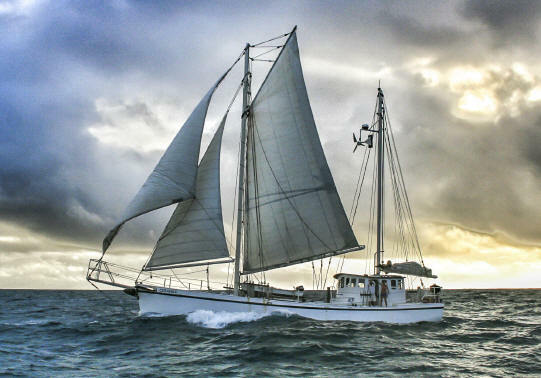 ROBERTS TRADER 65 - "CIGANKA"
Seen here sailing into Little Harbour, Bahamas. 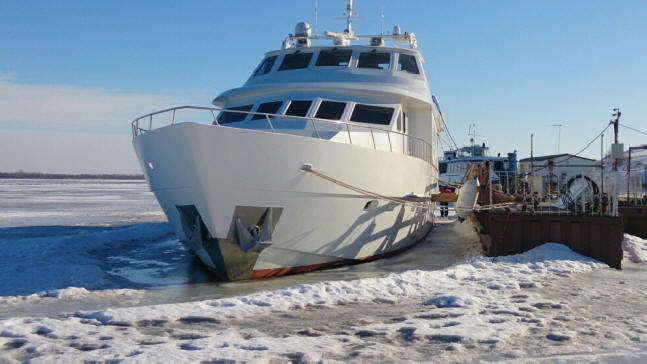 Euro 2600 built by Aleksandr Nazarov in Russia. 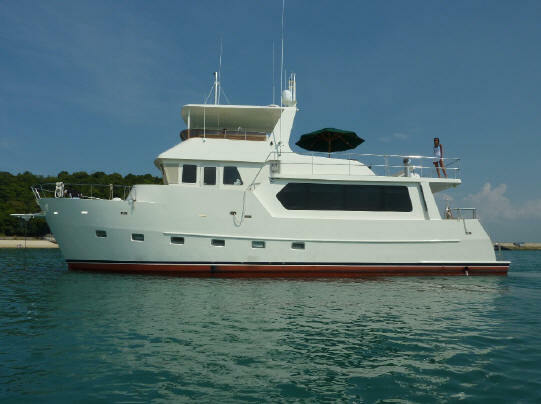 This 65 foot steel trawler yacht has been designed with all creature comforts including a saloon with pop up 48" TV and surround sound, fully fitted large galley, dish washer, gas hob, electric oven, microwave, coffee maker, fridge freezer, wine fridge, washing machine & dryer. 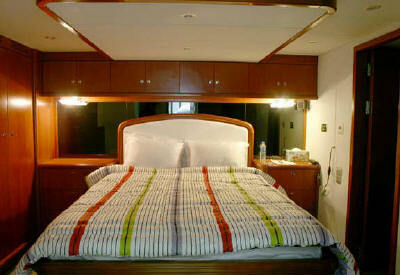 Air Conditioning in all cabins, office, saloon and pilot house. 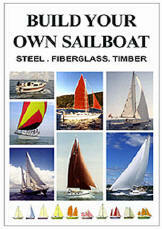 9' 4" (2.85m) beam or Trailable 8' 3" (2.43m) beam - semi displacement or planing hulls. 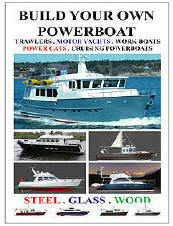 CW 28 ALUMINUM trailable planing hull ... KIT or CUTTING FILES & Assembly Plans. 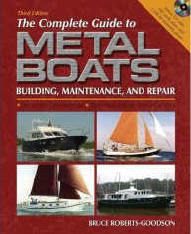 CW 28 FIBERGLASS, STEEL or ALUMINIUM ... PLANS & PATTERNS. Trailable or wide beam. CW 28 WOOD/EPOXY ... PLANS & PATTERNS. 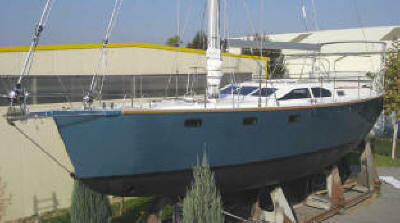 9' 4" (2.85m) or 10' 0" (3.05m) beam planing hull. 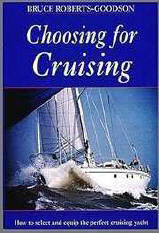 Examines every aspect of a cruising boat's design and equipment. 192 pages. Hard Cover. WHAT ARE CUTTING FILES & ASSEMBLY PLANS? 2019 AUSTRALIAN Boat Show Calendar. 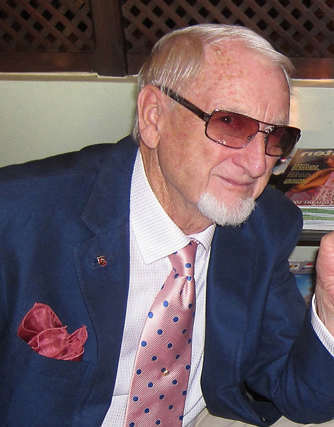 The Slocum Spray Society of Australia Dedicated to promoting the spirit of Joshua Slocum and the SPRAY design throughout Australia and the world. Open to owners, builders, dreamers and enthusiasts. Copyright © 1997 Bruce Roberts. All rights reserved.